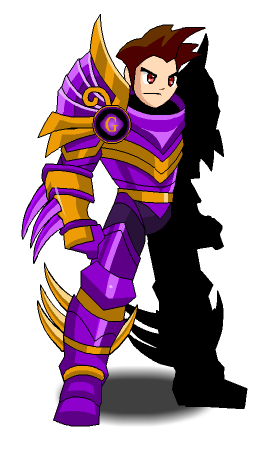 Description: this armor actually manipulates gravity itself! 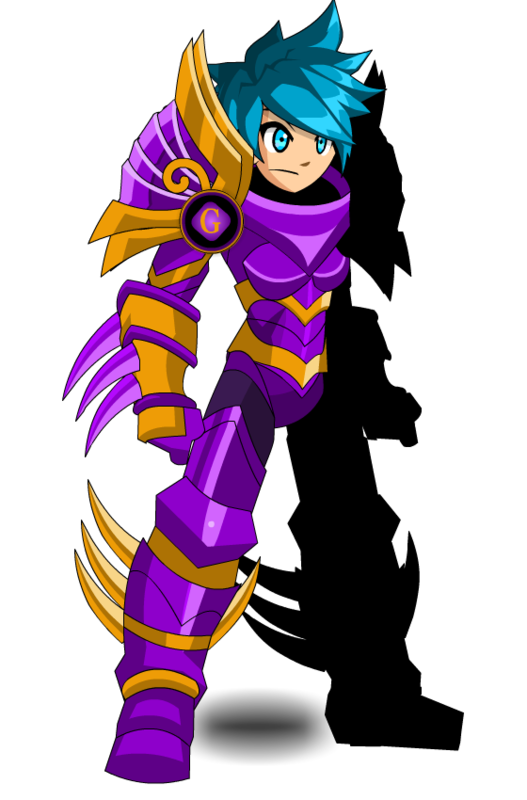 This armor was inspired by art created by your fellow player Gsog. Thanks to Glitch and Yuudai.